We’ve brought together business support and access to finance schemes, resources and events to help your business prepare for Brexit. Check out our toolkit, but if you would like to talk to someone in more detail, our Growth Hub Connectors are here to help. 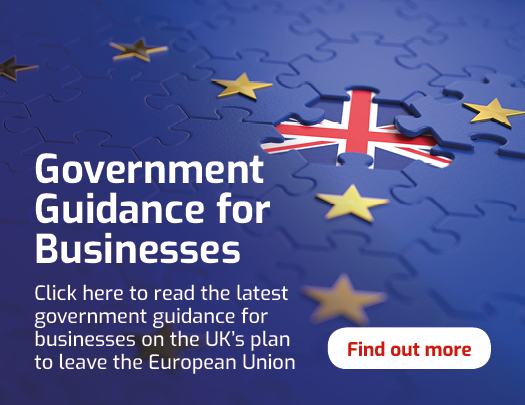 Explore our Brexit resources below to ensure your business is prepared for the big day.